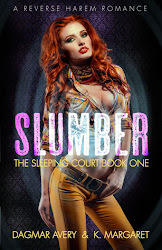 Close Encounters with the Night Kind: Giveaway and Cover Reveal of Embrace the Mystery by Caris Roane!!! 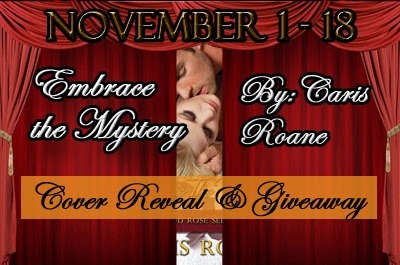 Giveaway and Cover Reveal of Embrace the Mystery by Caris Roane!!! 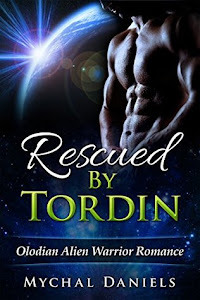 Thank you for sharing Batya and Quinlan's story. Sounds good. Thank you for this awesome giveaway!. So kind of you..